A unique opportunity has been created through the re designing of the Kent territory. In its previous form the territory was too big for one franchisee to manage on their own so we have created 4 smaller territories and this one is now ready for sale. 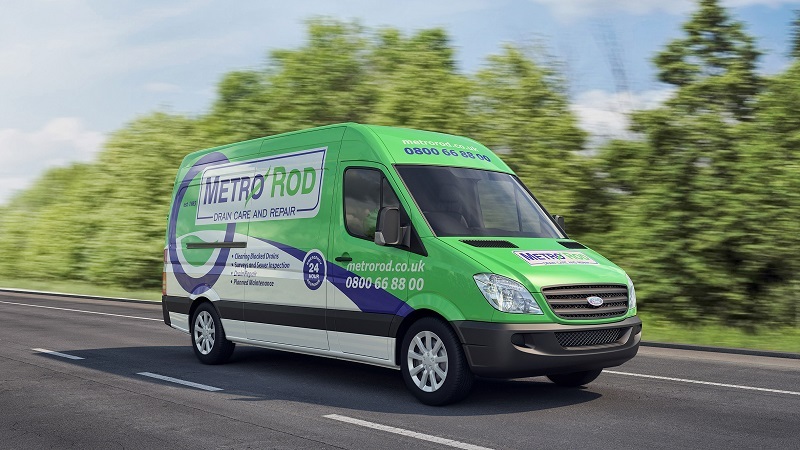 There are no other territories available in the whole of the UK as they are now only resales and much larger investments are required so this is an amazing opportunity to enter the Metro Rod business at a very attractive rate. Great relationships have been built with some of the largest businesses in the UK meaning that 60-70% of the work is channelled through from the support centre but there is clearly scope to win additional work locally within this territory a strong and sustained marketing effort supported by Metro Rod centrally, this would help to further realise the very significant further potential in the commercial and domestic customer base in the York area.